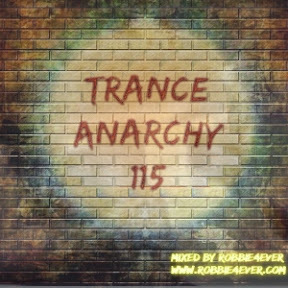 Trance Anarchy 115. 140 bpm. The Trance Anarchy series continues with another 1hour mix. A combination of some classic tunes like Veracocha - Carte Blanche (Alex M.O.R.P.H. Remix) and Carl B - Social Suicide (Alex M.o.r.p.h Vrs 2). We also got some Aly & Fila and Paul Webster. Enjoy and have a nice week. Join my Facebook Group. See the link in the 'More Info' section below.